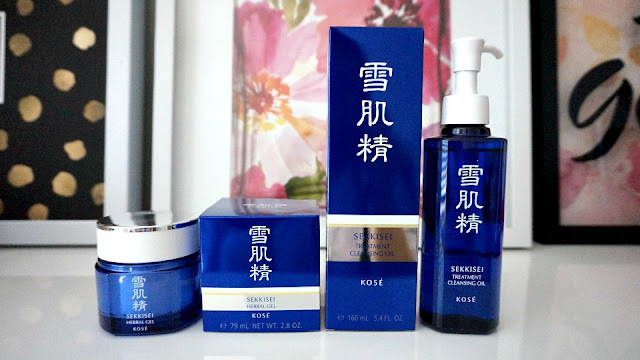 For those who have been following my blog will know that I am a lover of asian skincare - I was introduced to Sekkisei near the end of last year which is a two decade old brand that focuses on skin brightening products. 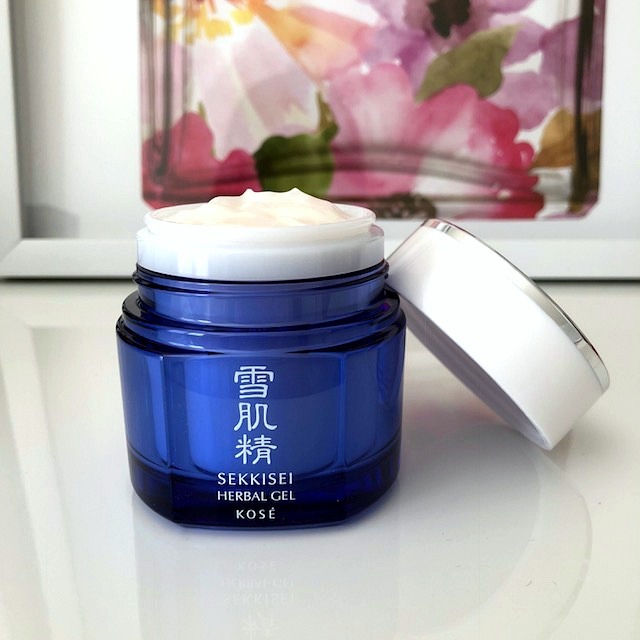 They utlize centuries-old wisdom, modern scientific research and a combination of Japanese and Chinese herbal extracts. The name, Sekkisei, comes from the Chinese character "snow" which would explain their focus on brightening skincare products. This is a gentle cleansing oil that works to remove the day's worth of grime and make-up from the face. I really appreciate the pump dispenser as you can easily control how many pumps you need. This product works well to remove the make-up however I still like to double cleanse. This works both on damp and dry skin but obviously you need to wash off with water. My skin is left hydrated after and does not feel oily and it does not contain any fragrance so if you have sensitive skin or nose, you are ok. 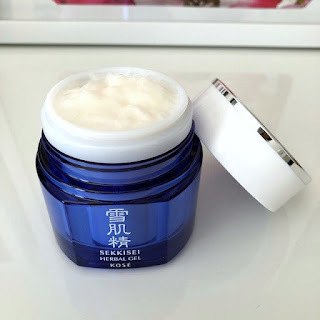 This is a light-weight, gel moisturizer that helps to tone, hydrate, illuminate and firm the skin. It feels like nothing on the skin and has a very pleasant and light herbal fragrance that I find very relaxing. 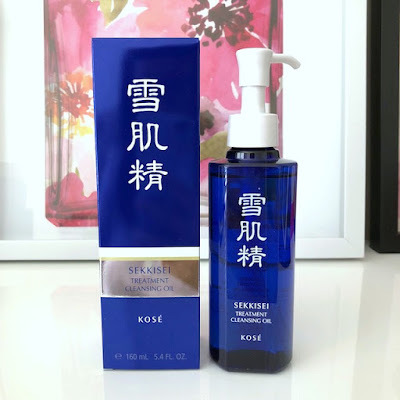 I found that this did work well to hydrate the skin and brighten it a bit, I looked less dull from the winter weather dreariness! Overall, I enjoyed these two products and would like to try other ones from this brand in the future.